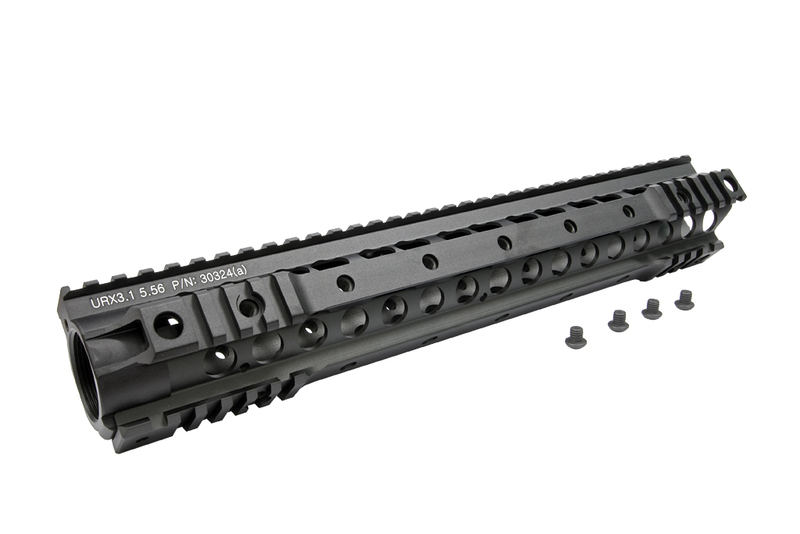 ZSHOT KAC URX 3.1 Tactical Rail System 13.5"
Item name:ZSHOT KAC URX 3.1 Tactical Rail System 13.5"
ased on real fire arms. 6061 aluminum CNC processing. Precised specification.